Do you need a residential roof in Denver? Choose a material that can withstand Colorado weather extremes. Choose a style that will make your home the envy of the neighborhood. Choose a roofing contractor whose work is respected and trusted. • It will stand up to hail, heavy snowfall, rain, and UV exposure. • Quality materials and sound installation techniques will keep you safe in high winds. 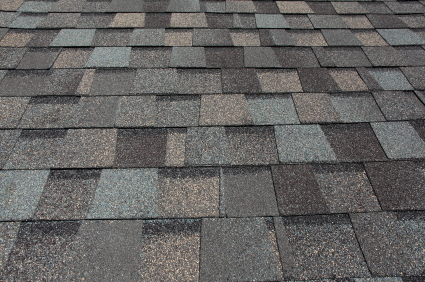 • Tiles or shingles will provide Class A protection from wildfires, for your peace of mind. • You will get a five-year workmanship warranty, in addition to manufacturers’ warranties, on all the work we do. Now that’s standing by our work for you! Call now for a free inspection. For your residential roof in Denver, asphalt – also called composition shingles offer a clean look at the most affordable price. They are the most popular roofing in America. They are versatile, available in different weights, styles and colors. Composition shingles can mimic the look of slate, shake, or tile at a fraction of the price – so you can have that upscale look on any budget. • Tile installations are designed to last a lifetime. They won’t burn or degrade over time. Some are heavy, requiring extra support. Let us help you select the right style for your home. • Kiln-baked clay tile is part of the architecture here in the West. It is a stunning material with great visual appeal. No two lots are exactly alike, so selecting it will set your home apart. • Concrete tiles are low maintenance and stand up well to Colorado weather. You will not have to worry when hail strikes or wind howls. You are protected. Most could last up to at least 50 years with a high quality underlayment and our expert installation. If your residential roof in Denver is an older clay surface with a few broken pieces, we can help restore its beauty and integrity. We have quite an inventory of discontinued and historical replacements. We can also order replicas. You can keep your distinguished surface looking seamless and functioning beautifully. 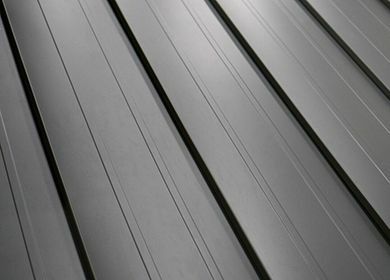 Metal tiles or panels are lightweight yet strong. They resist fire and shed snow easily. You will also enjoy lower heating and cooling bills because metal is heat reflective. 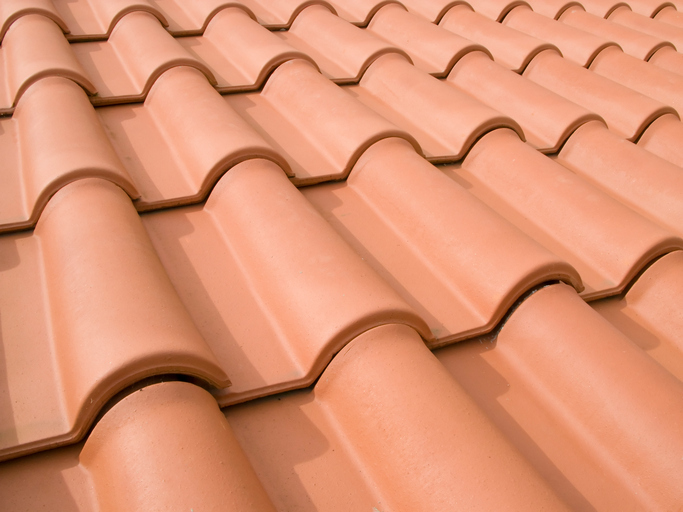 Studies show that steel absorbs 34 percent less heat than common shingles. You will notice up to a 20 percent energy savings right away! Do You Need Roof Repairs or a Roof Replacement? • You will get a free examination of your surface, followed by an expert recommendation you can trust.• Rest assured you will never be sold something you don’t need. If spot repairs are sufficient, we will tell you. • You may need a new residential roof in Denver if your surface shows signs of wear, aging and years of hail damage. Don’t guess. Get knowledgeable answers. It can be intimidating to talk to an insurance adjuster after a storm. Let us handle it! We have extensive experience in handling claims. Call now for a free assessment of your insurance policy. • Wilson Brothers has been trusted in the area since 1984. • We are members of the National Roofing Contractors Association, the Colorado Roofing Association and the Better Business Bureau.